The boarding-house Bečva is situated in the nice neighbourhood of the town Rožnov pod Radhoštěm. This town is an important turistic and recreational centre of Moravian-Silasian Beskydy. The town and its surround offer a lot of occasions for walking, skiing, swimming and more relaxation activities. Rožnov pod Radhoštěm is called "pearl" or " heart" of Beskydy and Wallachia because of its beautiful location. The boarding-house Bečva is located 300 m from the bus centre and the railway station and to the center of Rožnov it is 10 minutes to go. 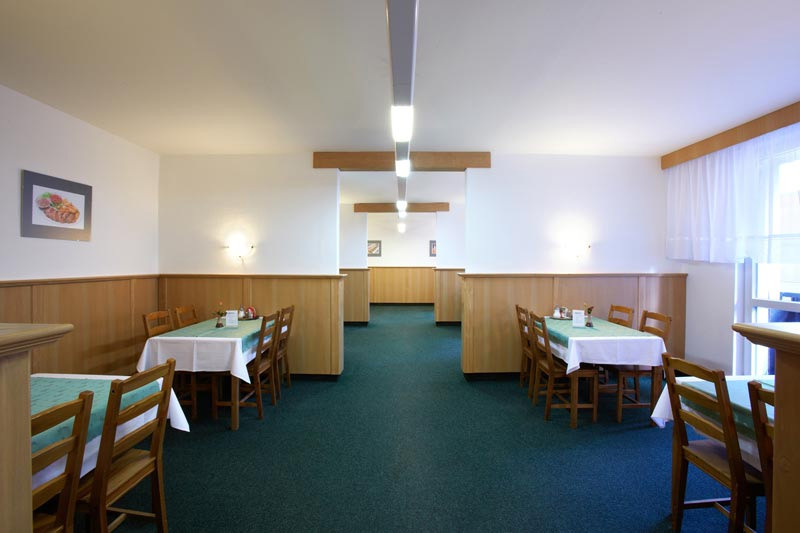 The boarding-house Bečva offers high-quality accomodation and delicious cuisine. 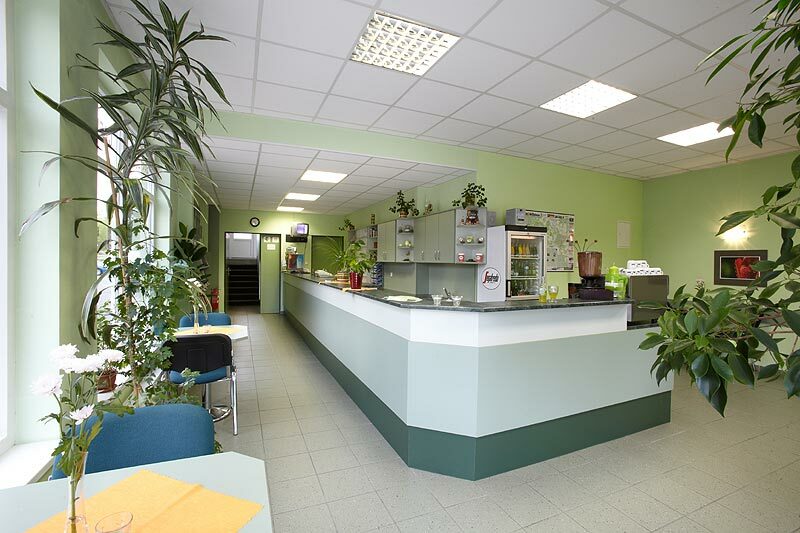 You can visit the solarium directly in the house in your freetime. There is a new equipped fitnesscentre nearly the boarding- house Bečva. 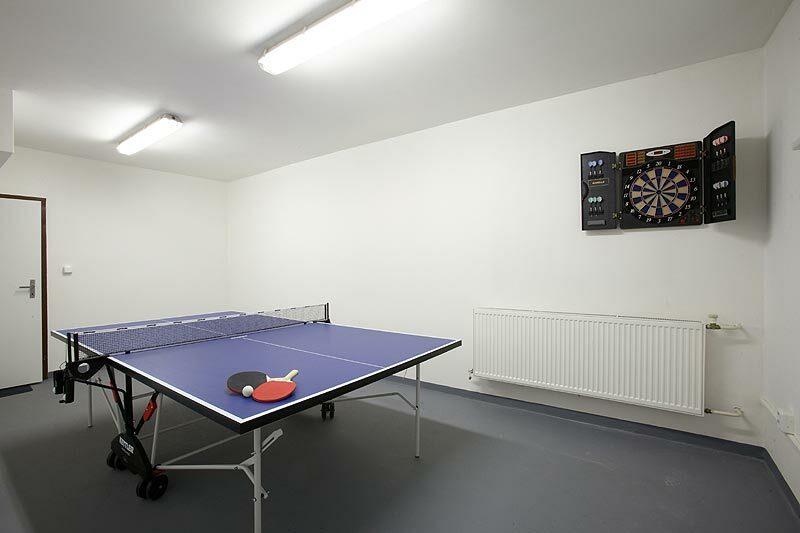 Here you can make a choice of various sports activities according to your pleasure. 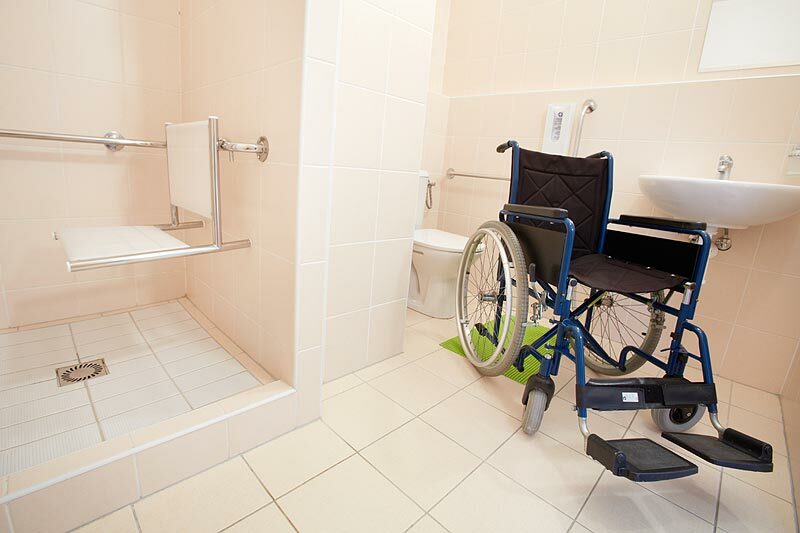 We provide comfortable facilities for wheelchair users who can spend unforgettable holidays with us in a comfortable and unlimited way. 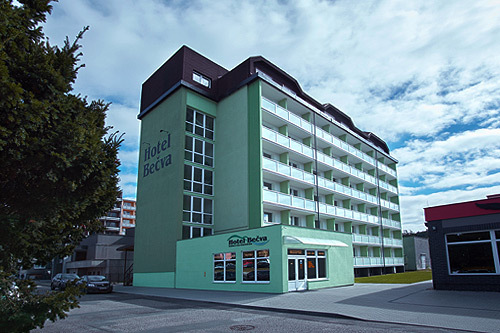 Hotel Becva has a fully-accessible barrier-free access, through which you can comfortably access all parts of the hotel, including the basement with the games room. We offer 68 beds in 24 rooms with kitchenettes and spacious bathrooms.